What is a football game without Touchdowns. 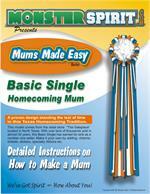 So why not say in on a homecoming mum trinket. This charm has been around for ages and was discontinued and brouht back to life several years back. 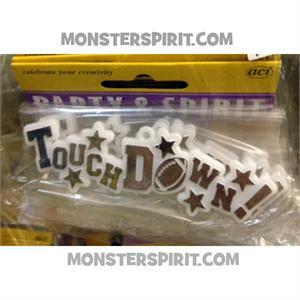 We missed you touchdown charm - glad your back! 12 per pack.